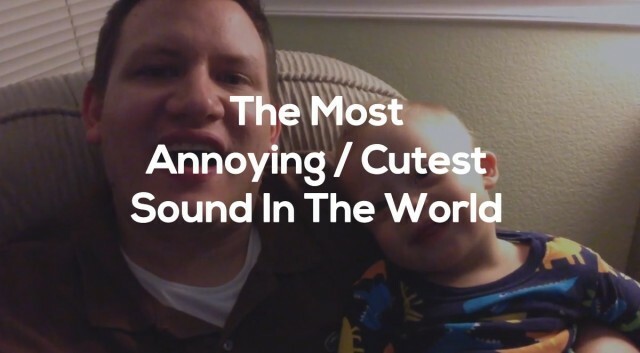 I seriously can’t get enough of watching this little boy dance his face off wherever he is. Whenever music comes on, wherever he is, he stops, drops, and dances! I love it! 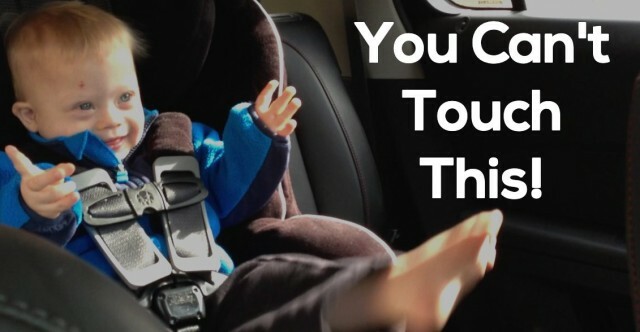 Click play on the video below and watch him wave his hands in the air like he just don’t care in his car seat! 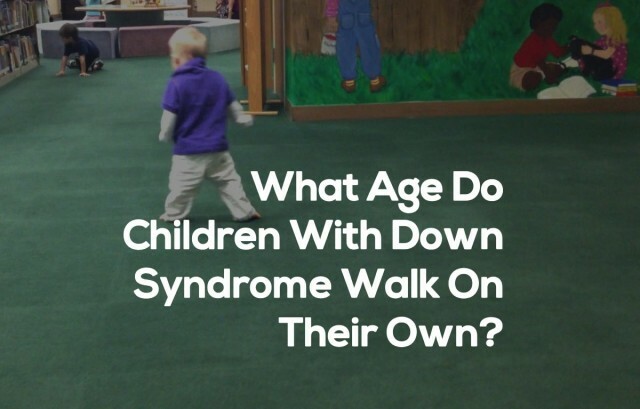 If I’ve learned anything from being parent these last few years it’s this; you never know when your child is going to achieve a major developmental milestone! Noah’s been working hard trying to learn to walk on his own. He’s been able to take a few steps on his own for a while now, and he recently learned to stand up on his own, but today, at 22 months old…out of the blue…did something ah-mah-zing….! Today Noah became an official walker! 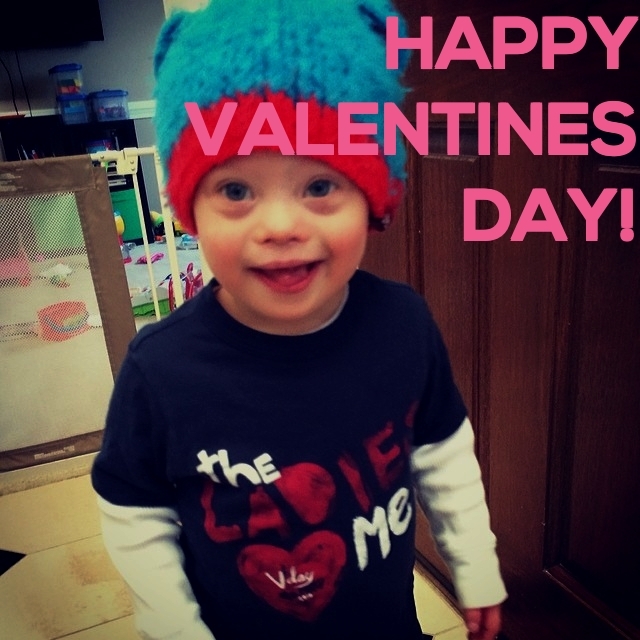 It’s hard to believe it’s been 15 months since Noah’s physical therapist first put him on a treadmill to help him learn to walk! Man, time really does fly. It’s amazing how far Noah has come since we first started, and how well he can walk after just 15 months of treadmill therapy. 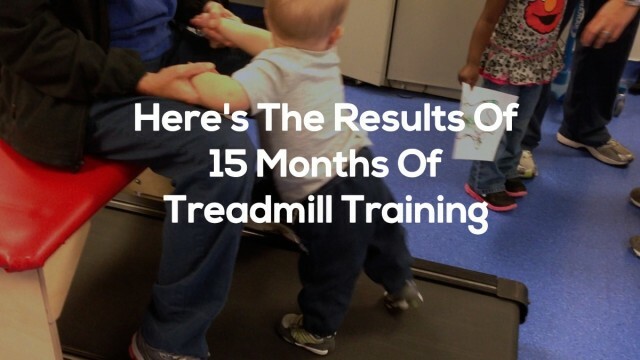 We’re obviously huge fans of treadmill therapy and our son is a living testimony that treadmill therapy for kids really works!